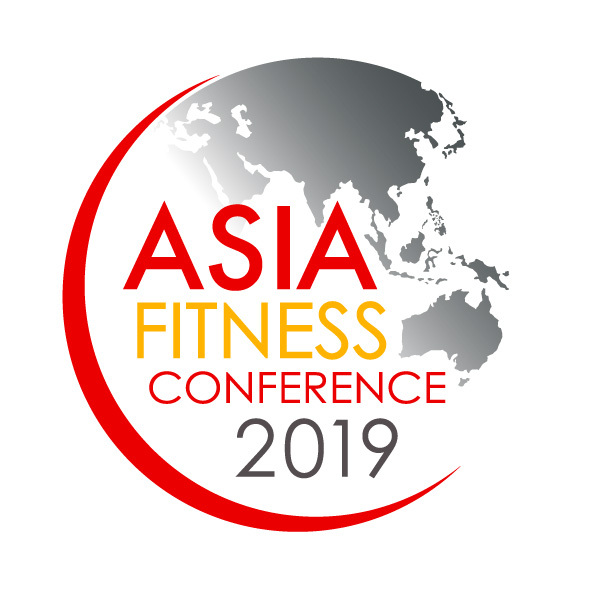 Get your brand in front of 1,200 fitness professionals and influencers in Asia! Exhibit at AFC and reach out to the most passionate and dynamic fitness industry. Talk to us about becoming an AFC exhibitor or sponsor by contacting us at afc@fitthai.com or +66 (0) 2 650 9242.